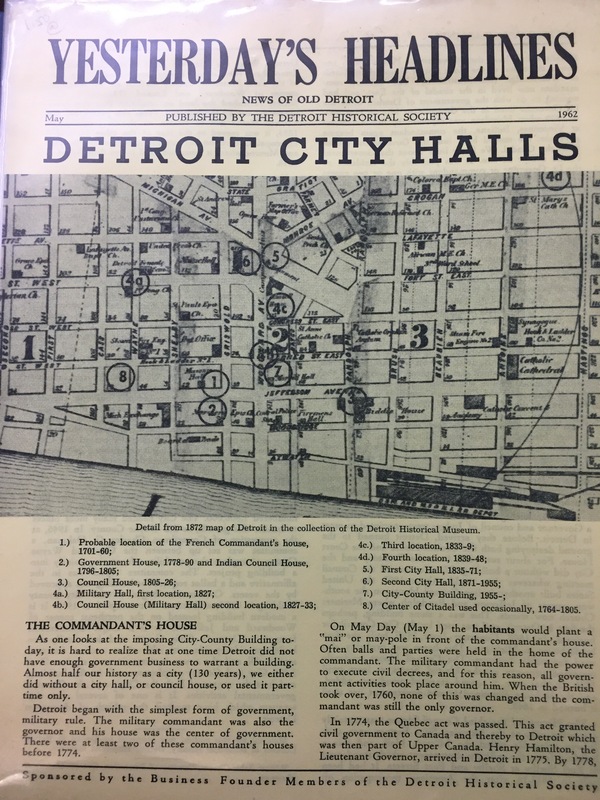 Detroit’s City Hall has never strayed far from the Downtown core, but it sure has bounced around from the homes of military leaders to official halls, as well as temporary locations to modern office high-rise. 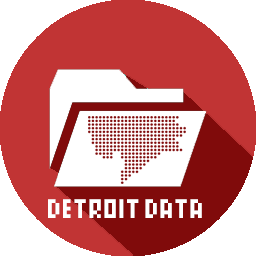 Thank you very much for posting an interesting map of Detroit almost every day. Is there an easy way to download them? I teach a course about the history and future of Detroit at that school in Ann Arbor, nee in Detroit 200 years ago. I might like to show the students one of more of your maps in a Power Point slide.